FORD 105E-116E & Formula Ford. 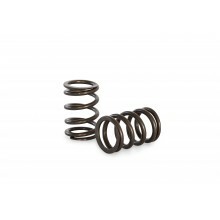 High Performance single valve spring set to suit OEM retainers. FORD 105E-116E. 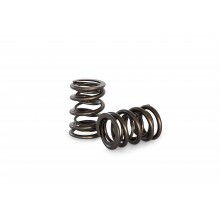 High Performance 'PACALOY' Dual valve spring set to suit racing camshafts.